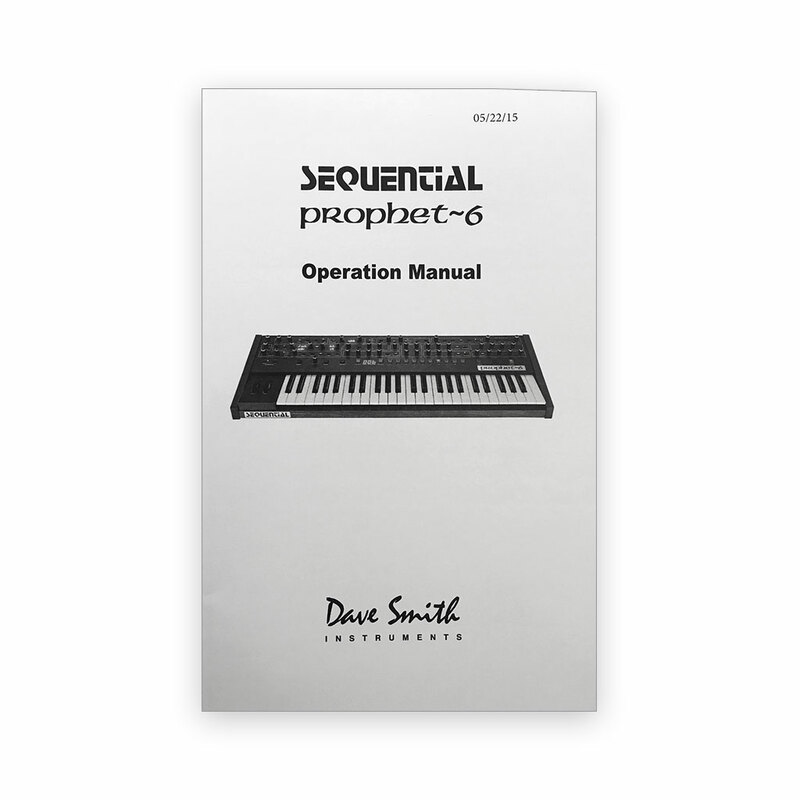 Voice expansion kit for the Prophet Rev2 synthesizer. Installing this board into an 8-voice Prophet Rev2 expands total polyphony to 16 voices. Installation instructions are here.